Expected to debut at the 2018 Geneva Motor Show. The Peugeot 208 arrived in 2012 as the successor to the Peugeot 207 and was given a facelift in 2015. It is expected to undergo a full makeover in 2018. A speculative rendering by Worldscoop forum reader CedricP91 previews the second-gen 2018 Peugeot 208. 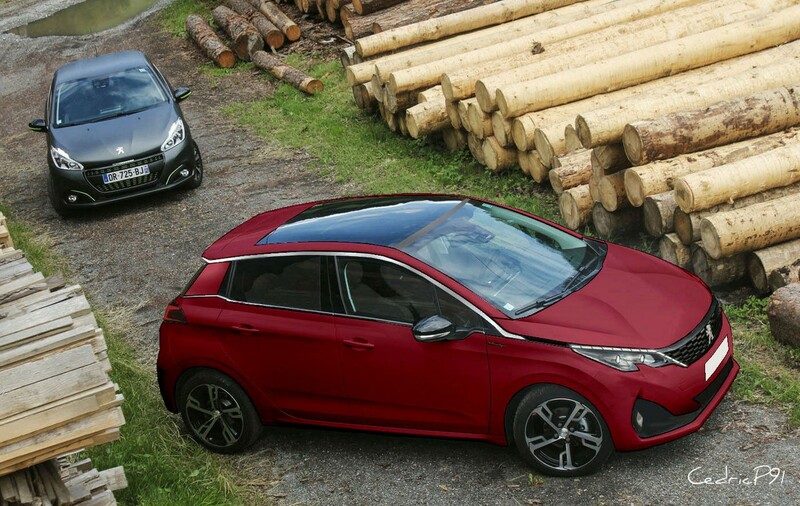 The next-gen Peugeot 208 is expected should feature the new signature design elements seen on the latest models like the Peugeot 3008 and Peugeot 5008. As seen in the rendering, the next-gen Peugeot 208 is expected to incorporate the company's latest family design. With the redesign, the all-new 208 would look more angular and sharper. Expect the all-new supermini to have the common traits from the recently introduced models like the Peugeot 3008 and Peugeot 5008. The second-gen 208 will reportedly continue measuring four metres in length, but it should have shorter overhangs due to a longer wheelbase, with more head and legroom with these changes. The all-new Peugeot 208 will ride on the CMP (Common Modular Platform) platform co-developed by the PSA Group and Dongfeng Motors. The new platform should make the car lighter by up to 100 kg, but Peugeot may use the weight savings to beef up the interior with more equipment and soundproofing to offer more comfort. 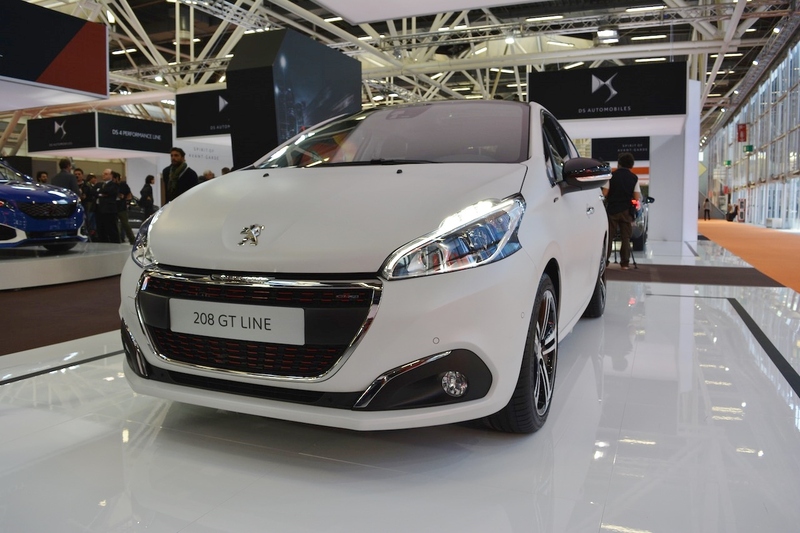 The next-gen Peugeot 208 will ride on the CMP platform which may allow a weight reduction of up to 100 kg. Current Peugeot 208 pictured. The 2018 Peugeot 208 engine options will include new-generation PureTech petrol and BlueHDi diesel units. The range will consist of a GTi variant powered by a new 1.6-litre THP petrol engine producing around 220 bhp. The company will downsize the 1.6-litre diesel engines to 1.5-litre units. A pure electric variant is planned. The 2018 Peugeot 208 is expected to debut at the 2018 Geneva Motor Show.